Friday, December 2 at 6:30 p.m.
Auctioneers note: This auction has a wide assortment of tack (new and used). 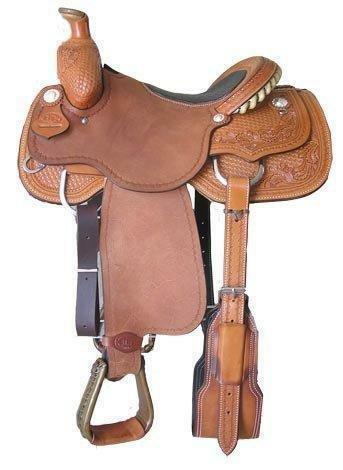 Tack and Horse Related items: Saddles, lead lines, pads, bits, equine products and MUCH MORE. Location: Hustler Exhibition Hall, Hustler, WI. Watch for Auction Signs. Items to be offered at auction may be slightly different than items shown on website, due to availability the day of sale. Terms: ALL items will be paid for the day of sale in cash. Personal checks will be accepted with proper ID. Announcement made the day of auction take precedence over printed advertisements. Wagenson Auction Service. LLC is not responsible for accidents, personal injury or damage to property. Carol Wagenson, Registered Wisconsin Auctioneer #1237 for: Wagenson Auction Service, LLC W9116 County Highway C, New Lisbon, WI 53950.